Cyber attacks have become big news, and our public safety infrastructure is feeling the effects. In moving from E9-1-1 to NG9-1-1, cybersecurity is a top concern. However, Criminals, Hacktivists, and Terrorists are already targeting local governments and Public Safety. In the last 24 months, SecuLore Solutions has recorded over 300 publicly reported cyber-attacks to local governments and public safety. Attend this session to learn the details of these past attacks. Dive into how hackers have infiltrated E9-1-1 systems, and how we can prepare now to make NG9-1-1 more secure. Everyone uses a computer, so everyone needs cybersecurity training. 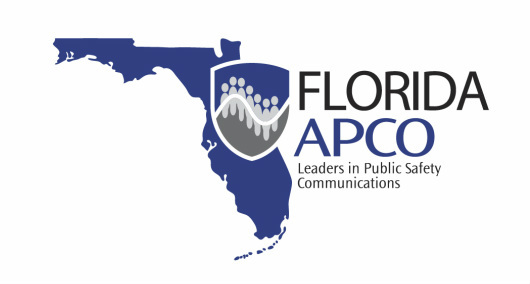 As the industry moves to NG9-1-1 and mobile broadband, cybersecurity becomes even more vital to the day-to-day operations of our PSAPs and communication centers. When a cyberattack is launched, reaction time is critical to recovery. Do you know the warning signs and best actions to take if your computer is impacted? This session will expand your knowledge about the evolving cyber threats facing our nation's PSAPs and how, as individuals, we can all help reduce the threat by improving our daily routines related to cyber behavior. In the past 24 months, SecuLore Solutions has recorded over 300 publicly reported cyber-attacks to local governments and public safety departments, and this number continues to grow every month. We’ve seen cyber criminals use a variety of attacks, including: Ransomware, Cryptojacking, Advanced Persistent Threats, DDoS/TDoS and others. Criminals and state actors use these techniques for targeted attacks against our public safety infrastructure. Attend this session to learn how to address these attacks head-on by learning from past attacks and applying proven techniques that keep our systems safer and harder to compromise. This series of presentations will explore the cyber-threat landscape for public safety, recent incidents and root causes, and an explanation of key elements of cybersecurity. Meet our CEO and see a demo of Paladin at West's Booth! 9-1-1 is evolving to an All-IP Next Generation system, and cybersecurity is a critical concern when anything using internet protocols can be attacked. 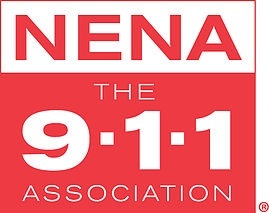 In this session, we will reveal the importance of cybersecurity in an All-IP network, explore the cybersecurity challenges of NG9-1-1, and discuss key efforts surrounding NENA's ICE 9 end-to-end cybersecurity test in an i3 environment. Cyber attacks have become big news, and our public safety infrastructure is feeling the effects. In moving from E9-1-1 to NG9-1-1, cybersecurity is a top concern. Criminals, hacktivists, and terrorists are already targeting local governments and public safety. In the last 24 months, SecuLore Solutions has recorded over 300 publicly reported cyber-attacks against local governments and public safety. In this session, learn cybersecurity techniques from a public safety technology expert, a veteran cyber-warfare expert, and an ethical hacker. Dive into how hackers have infiltrated E9-1-1 systems, and how we can prepare now to make NG9-1-1 more secure.